What makes it special is the family friendliness of rugby as a sport in general but of Wasps in particular – it’s an initmate ground and accesibilty to the players, especially for the kids is amazing. 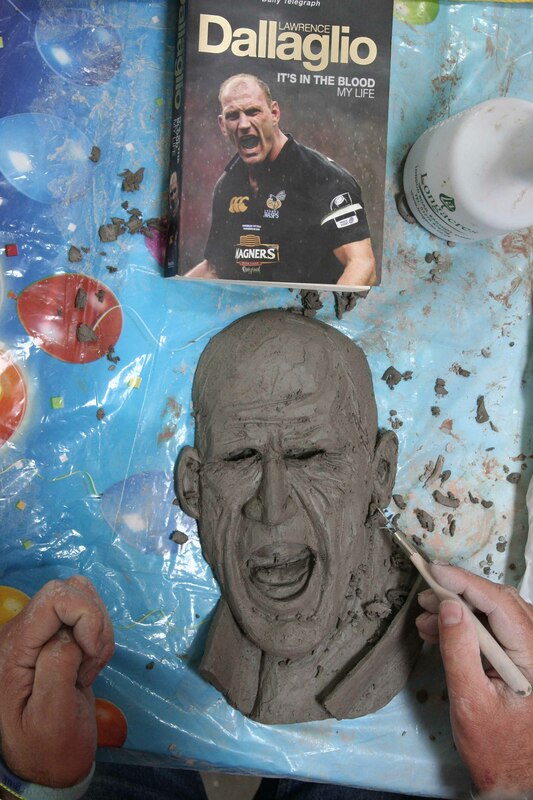 I’ve seen no better image than the one on his own book – true grit and a call to arms to his men…..My sculpture is only meant to be something quick for fun, but it still scares me! 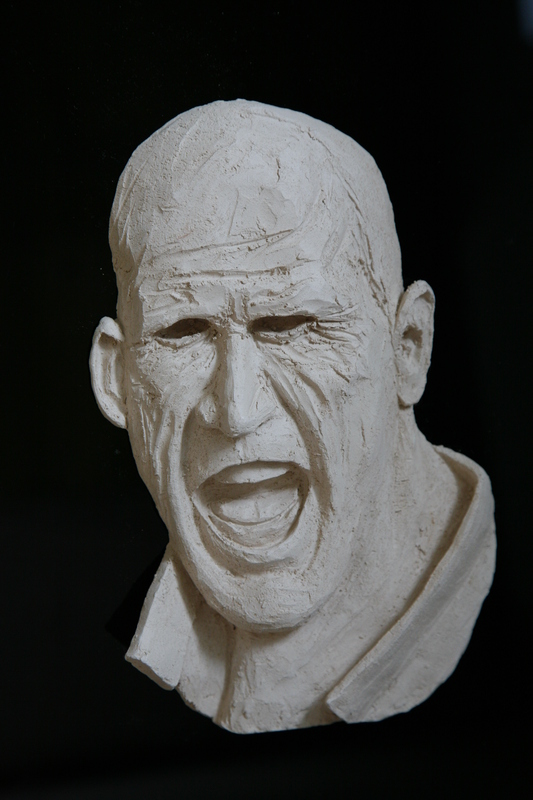 This entry was posted in figurative sculpture, gary scott blog, sculpture blog, Uncategorized and tagged figurative sculpture, gary scott, gary scott sculptor, gary scott sculpture, lawrence dallaglio. Bookmark the permalink.